Welcome! Thanks for stopping by our website. Whether you're here because you're looking for a church, a friend sent you, or you just stumbled upon it - we're glad you're here. Crescent Avenue United Methodist Church in Fort Wayne is located next to the beautiful Lakeside Park on the corner of Crescent and Tennessee. 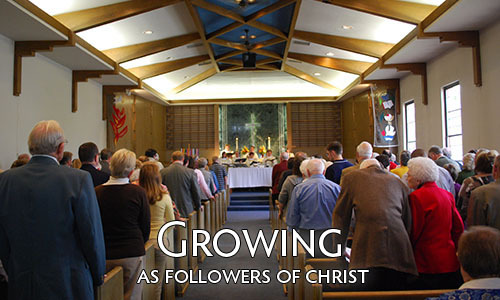 On this site you can learn more about the church and the events going on. But there's more to learn than can be found on a website. 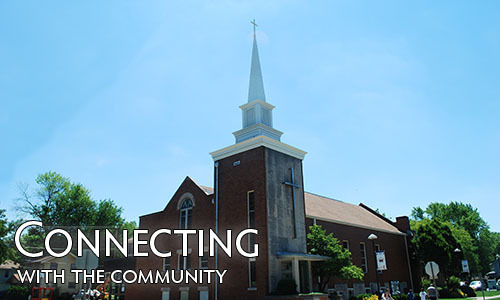 We invite you to plan a visit and see if Crescent Avenue United Methodist Church is right for you. 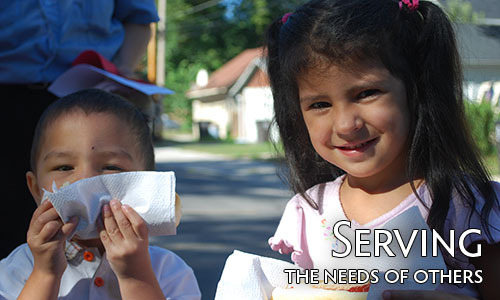 and Serving the needs of others.